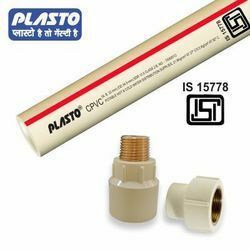 Prominent & Leading Manufacturer from Nagpur, we offer cpvc pipes, plumbing pipe, rigid cpvc pipe, cpvc water pipe, cpvc water pipes and industrial cpvc pipes. 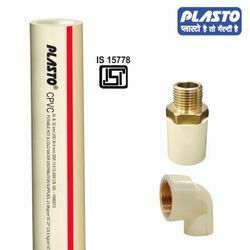 We are recognized as a leading manufacturer and supplier of an extensive range of CPVC Pipes that is broadly used for electrical wire fitting at residential and commercial places. 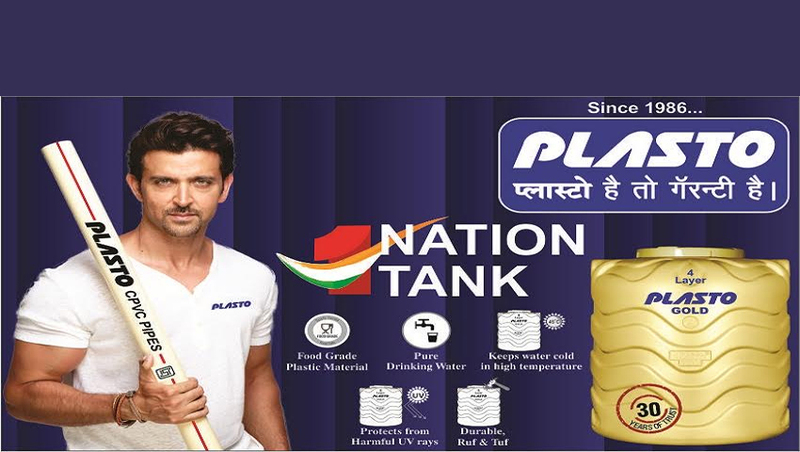 Application : Drinking , Plumbing water. Self-extinguishing quality, as it shows high resistance to fire. 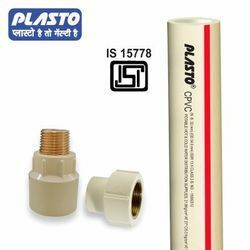 Being immune to chemical, electrolytic and galvanic action these pipes are odorless and hygienic. 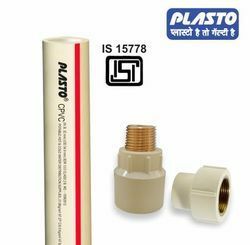 (1/2″) to 50 mm (2″) and are manufactured as per IS 15778 in SDR 11 & 13.5 series and fittings as per ASTM D2846. 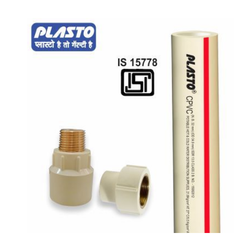 Available Sizes : 1/2" to 2"
Available Size 1/2" to 2"
We offer Industrial CPVC Pipes. Nominal Size 1" TO 2.5"
We are offering CPVC Plumbing Pipes.